Do you have a recent – or recurring – injury or pain? Has your primary physician been unable to alleviate your problems and concerns? At The Center for Athletic Performance & Physical Therapy, we specialize in providing the ideal physical therapy Phoenix residents can rely on to treat issues like these. Our licensed and board certified physical therapists treat acute, chronic, post-surgical, sports, and work-related injuries. With over a decade of experience, there is almost no injury that our staff has not seen or worked on. General Orthopedics – At the Center, we treat all orthopedic injuries, including back pain, neck pain, spine injuries, shoulder pain, hand pain, and so much more. Let our tried and true orthopedic physical therapy procedures aid you through your recovery! Hand Therapy – Experience a hand injury? Our one-on-one approach for hand therapy can help you all the way through the recovery process, no matter if you need splinting, edema control, or even tissue specific exercises! Pediatric Physical Therapy – Sports injuries can happen to those of all ages; fortunately, our phoenix physical therapy centers can help when they do. Let our experts aid with everything from congenital impairments to common adolescent sport related overuse injuries! Orthotic Fitting – Foot pain can throw a monkey wrench into any schedule, and chronic foot pain can lead to a variety of other health issues. That’s why we offer custom fitted orthotics to aid with all foot related injuries you may have, including but not limited to Plantarfascitis, Achilles tendonitis, and patella femoral syndrome. Sports Physical Therapy – Want to get back in the game, and quick? Our Phoenix sports physical therapy services utilize every avenue to produce a more efficient athlete, all while treating ankle sprains, fractures, Achilles tears, and more! Injury Evaluation – Not sure of the extent of your injury? Our injury screening and evaluation services can provide you with the knowledge you want and the treatment you need. Other Phoenix physical therapy services we provide include Assessment and Correction of Athletic Mechanics, Gait/running mechanics, Post-surgical treatment and pre-surgery “preparation”, After care preventative programs, and Digital biomechanical analysis.  If you are looking for sports physical therapy, or you just have an ache you can’t seem to shake, The Center for Athletic Performance & Physical Therapy is for you! With impeccable techniques and therapists, high quality facilities in Scottsdale, Phoenix, Casa Grande, and Peoria, and the best attention to detail you’ll find anywhere, we are certainly are the Physical Therapy center in Phoenix that you are looking for.